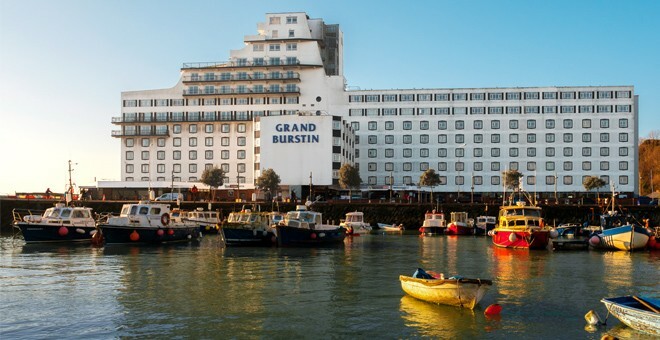 The Grand Burstin Hotel is superbly located on the seafront, overlooking Folkestone's picturesque harbour. 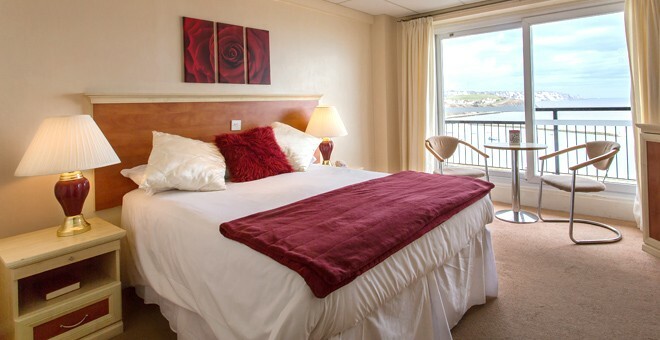 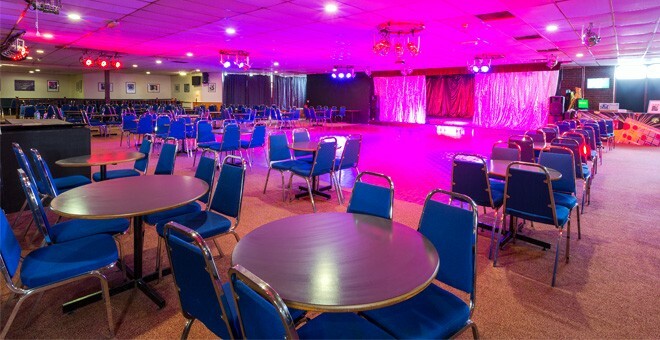 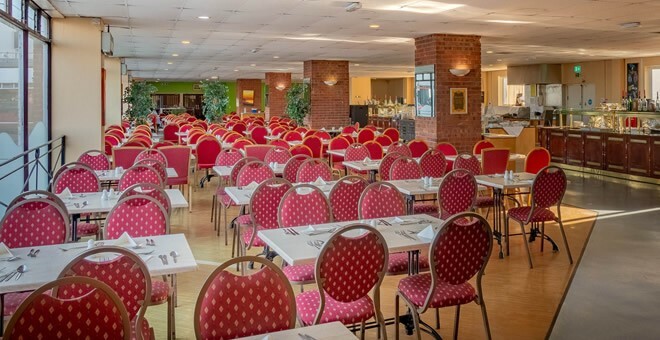 This hotel is an ideal gateway to the continent, with organised day trips across the channel to France and Belgium arranged from the hotel, and easy access to the Port of Dover and Eurotunnel. 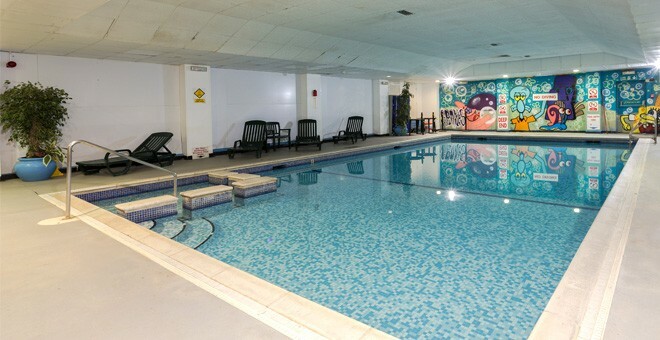 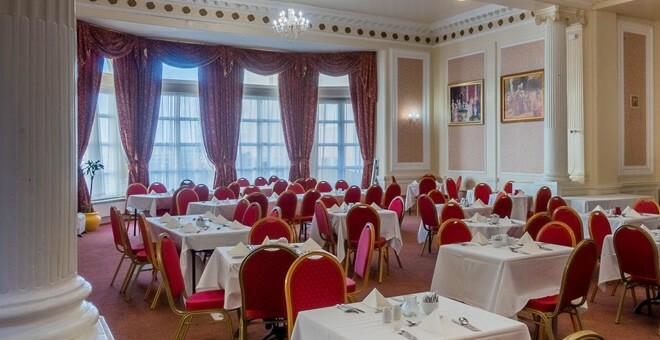 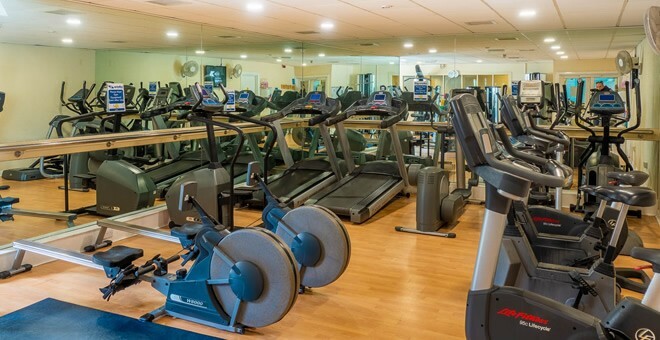 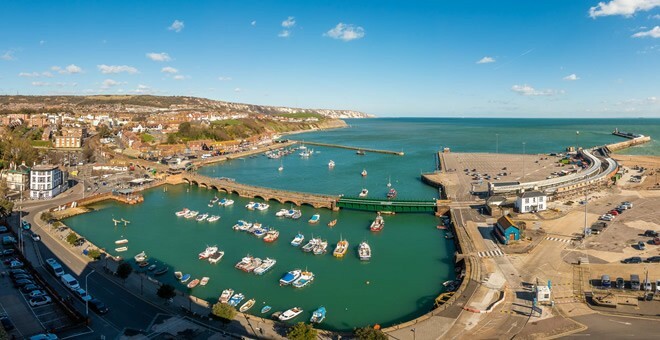 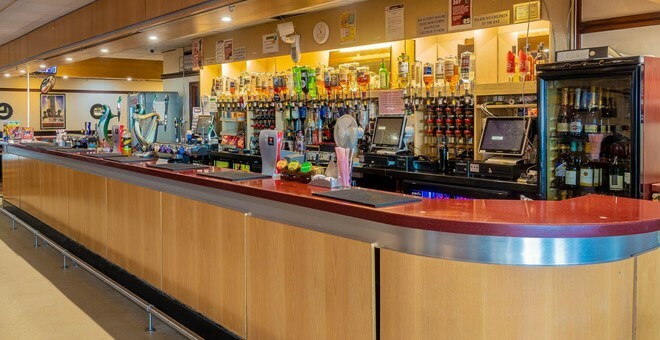 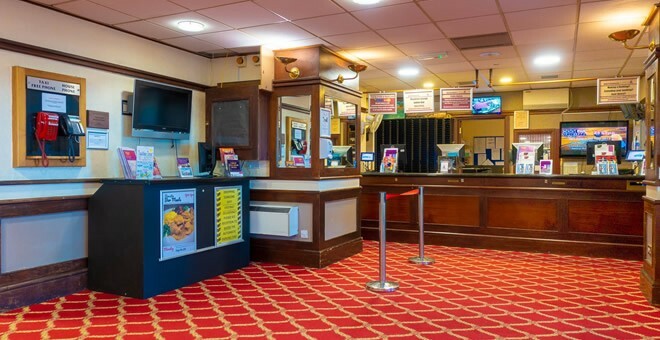 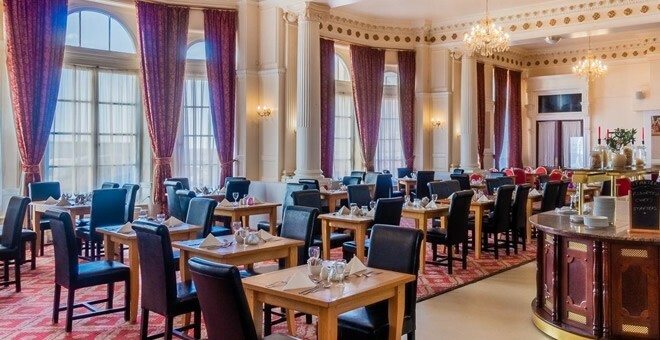 Folkestone is a great choice for travellers interested in the beach, shopping, relaxation and travelling to the continent, and the Grand Burstin offers the best value for money out of all the hotels in Folkestone. 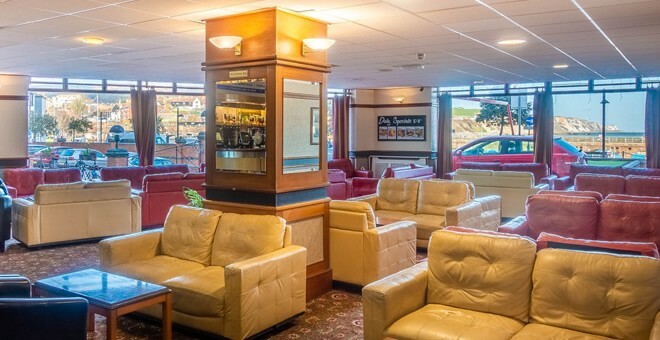 Guests interested in this seaside resort should therefore not hesitate to book their stay at this hotel directly with Britannia.